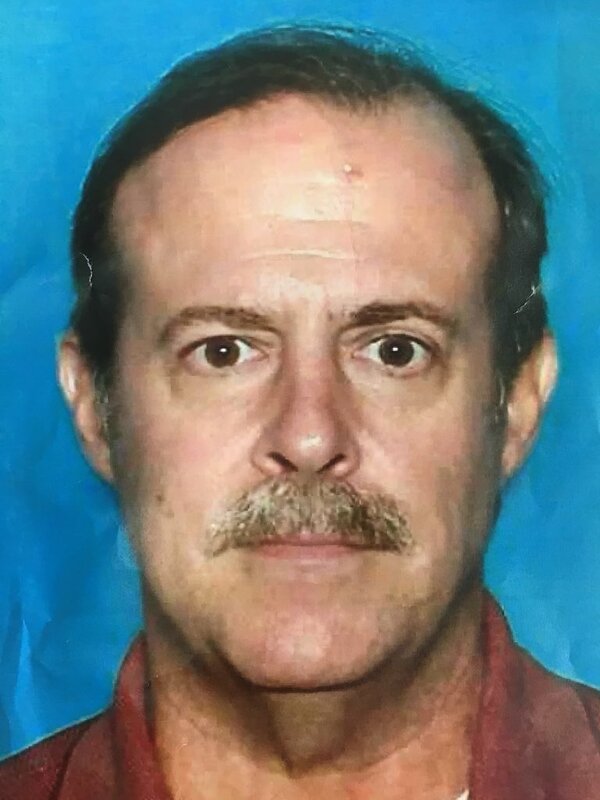 This afternoon Houston Police Chief Art Acevedo identified Joseph James Pappas, 62, as the suspect wanted in the fatal shooting of a well-known Houston cardiologist. Pappas is still on the run. “He’s considered to be armed and dangerous. People should not try to deal with him directly,” Chief Acevedo warned. Police Chief Acevedo asked the public to call 9-1-1 , if they see him. Police and city officials also urged people to call the HPD Homicide Division at 731-306-3600 or Houston Crime Stoppers at 713-222-TIPS. 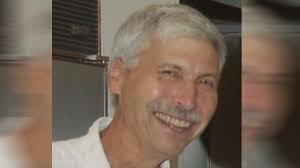 Dr. Mark Hausknecht, 65, was gunned down while riding his bicycle to his job in the Texas Medical Center on Friday, July 20th. In surveillance video, the suspect also was riding a bicycle at the time of the fatal shooting. “It appears this may be a 20 year-old grudge,” Police Chief Acevedo said. Acevedo said Pappas’s mother was a patient of Dr. Hausknecht and she died during surgery. Houston Mayor Sylvester Turner also released this statement this afternoon. “The Houston Police Department’s identification of a suspect in the shooting death of Dr. Mark Hausknecht is more proof of the excellent results that come from HPD’s top notch investigators working with information provided by the public, from prominent cases to those that escape widespread attention. “While each homicide is a tragedy for our community, I am thankful that last year’s Houston homicide count fell to a three-year low and that Chief Acevedo and his staff are using preventive approaches designed to reduce the count even further. “Let us keep the family of Dr. Hausknecht in our prayers as they begin the long road to healing. This entry was posted in Asian Community Alert, Asian Community Houston, Harris County News, Houston Crime News, Houston Police News and tagged Houston Cardiologist Murder Suspect, Houston Cardiologist Murder Suspect Identified. Bookmark the permalink.